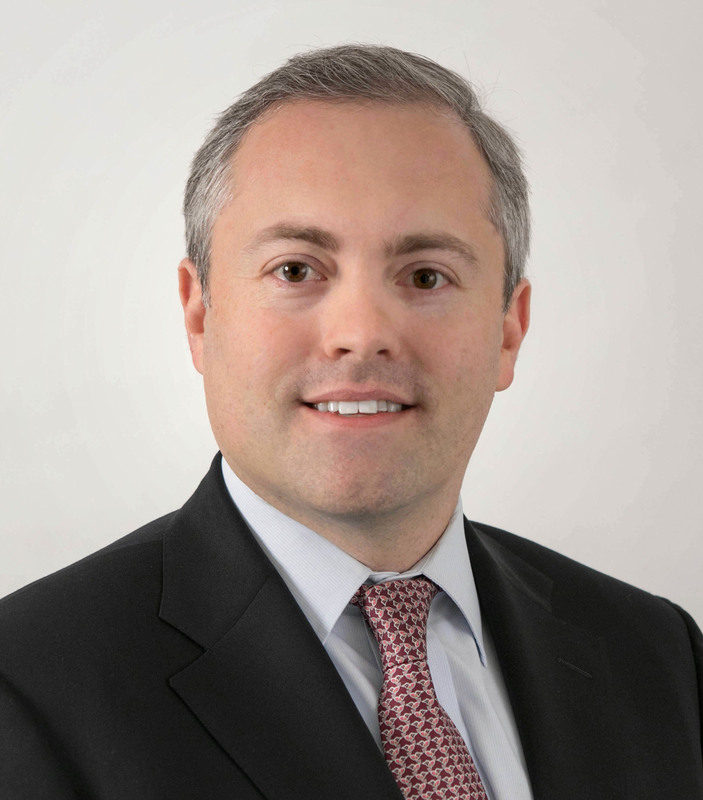 Alex Buzik is a Partner at WindRose Health Investors and has more than 15 years of experience in healthcare private equity and investment banking. Mr. Buzik is responsible for sourcing, executing and managing healthcare private equity investments at WindRose Health Investors. Prior to joining WindRose Health Investors in 2005, Mr. Buzik worked as member of the Investment Banking Division at Lehman Brothers, where he focused on mergers and acquisitions as well as capital financings within the healthcare industry. Mr. Buzik currently serves on the board of directors of Accuity Delivery Systems, Kolmac, Ovation Fertility, Traditions Behavioral Health and TrustHCS. Mr. Buzik formerly served on the board of directors of Aerocare Holdings, Data Driven Delivery Systems, DNA Diagnostics Center, Florida Gulf-to-Bay Anesthesiology, HealthHelp and Woodbury Health Products. Mr. Buzik received his Masters of Business Administration from The Wharton School at the University of Pennsylvania (majoring in Finance and Health Care Management) and his Bachelor of Arts in Biochemistry from Dartmouth College.